And it’s a wrap! Two days of #Fijifest2018. Two + months of planning, executing and then finally delivering the biggest FIJI festival cultural show in the Bay Area! Over 50 performances. Two years in a two and this event keeps getting better. 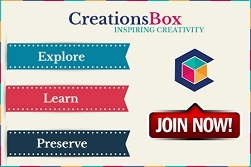 As you all know that the event showcases Fijian Culture. 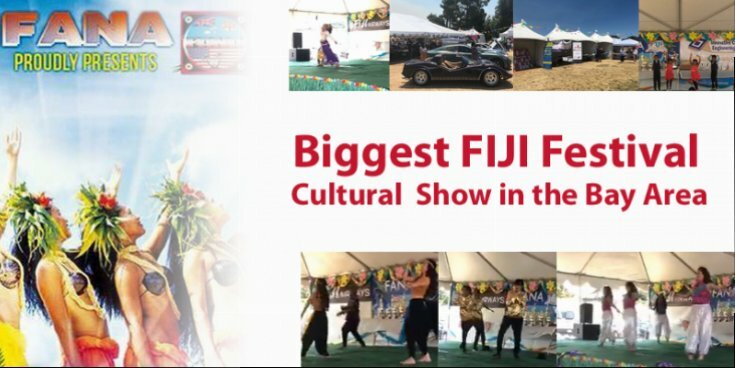 This FIJIFest event encompasses free entertainment,Indian and American street food, Sports, Live Dance competitions, Karaoke performances, South Pacific cultural performances, DJ and Open-air dance both days. The event was held on June 30, 2018 & July 1, 2018 which was fun family day out which attracts large crowds and is themed in Pacific ambiance. Various overseas performers attend this event as guests of the festival. moreUPBEAT won the first place in Group dance competition at #Fijifest2018. Congratulations to Yuhuu, Soumya Sankaran, Trupti Sahasrabuddhe, Dhara Dave, JJ Johnson, Sravani! KhunNai Pat and Sridevi Ramanathan had done a duet dance choreographed by Bindu Bolar. Tanya had sung a beautiful song. Bidisha Mohanty’s Dance School had performed Odissi Dance at #Fijifest2018. On the second day of the #Fijifestival2018!!! Chrystal Bella Chen and Oscar had rocked the satge and they were awesome. Kazoua Kajol was also setting the stage on fire at the #Fijifest2018. Tiny tots had also performed mind-blowing at the #Fijifest2018 group dance competition!